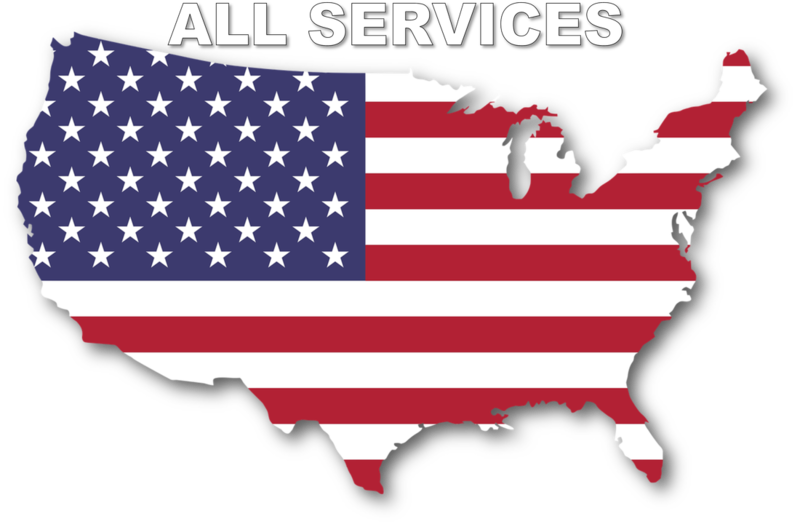 Florida Custom Aquatic Services offers a wide range of aquatic services specializing in water gardens, koi ponds, aquatic vegetation control, and pond management, proudly serving Brevard and Indian River Counties. Our training, knowledge and experience allows us to be effective in solving your water feature needs, whether it be creating a new pond or water feature, or managing and improving an existing one. 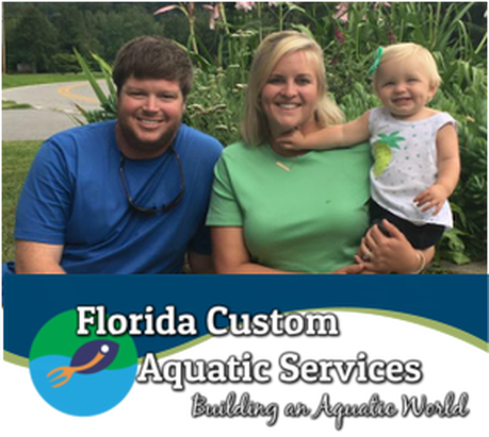 ​Brad Fontaine, the founder and Operations Manager of Florida Custom Aquatic Services, has a great understanding of aquatic ecosystems and pond dynamics. He received a bachelors degree from Auburn University in Fisheries Biology and Management, and a Masters degree from the University of Arkansas – Pine Bluff in Aquaculture/Fisheries. He and his staff are educated and experienced, and have an eye for detail, design, and creativity. Our Passion is creating beautiful scenery, accompanied by the peace and tranquility that comes from the sound of running water.